I-FAB now form part of the I-MEX (M&E) Ltd business, providing innovative fabrication solutions for the building services industry. 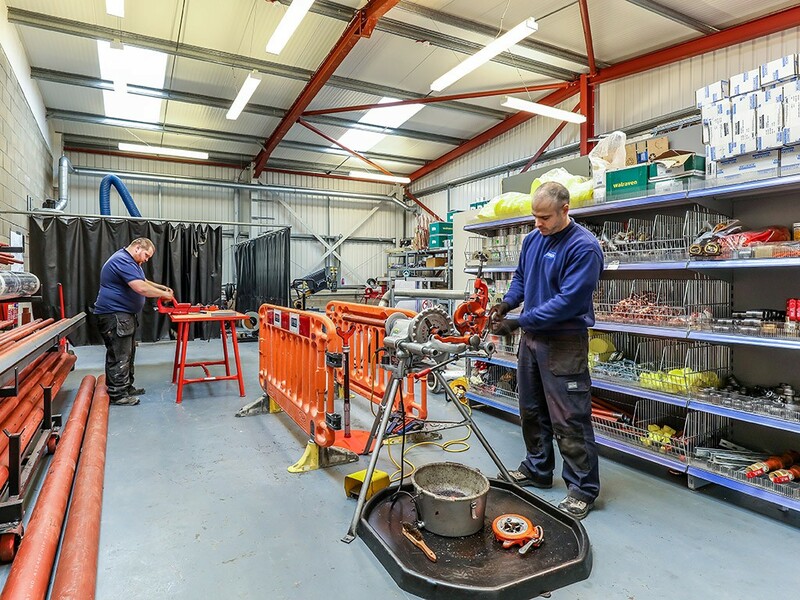 Located in a newly formed fabrication workshop in Bury St Edmunds, I-FAB specialise in the supply, manufacture and installation of fabricated pipework services including plantrooms, service risers and horizontal distribution; all of which provide significant capital cost and programme reductions. 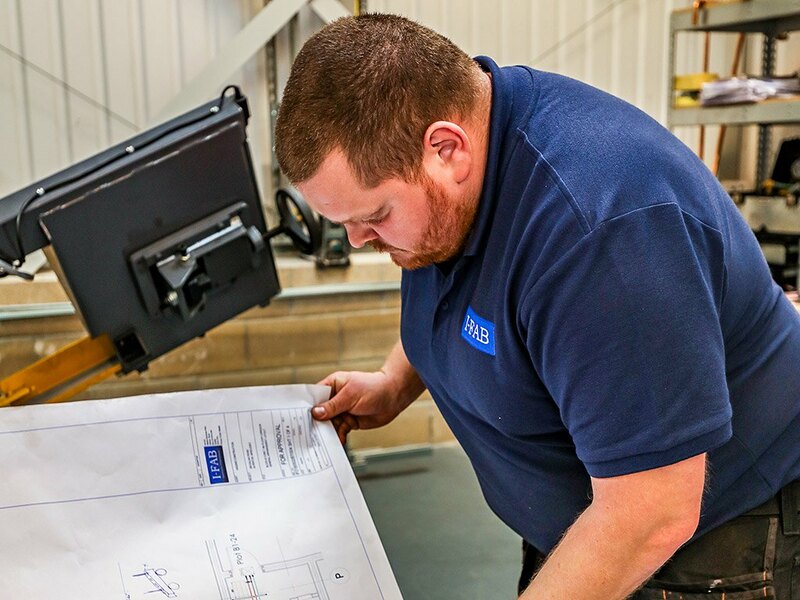 As part of the development of the I-FAB business, the directors have a desire to extend the services provided by the offsite fabrication unit to pre-fabricated utility cupboards, electrical & mechanical corridor modules and specialist items such as tenant valve assembly modules. I-FAB has recently commenced the installation of LTHW & BCWS horizontal distribution services at 255 Ealing Road, learning significant lessons to improve the offsite fabrication process. As the business develops it will continuously evolve its offsite capability. In line with I-MEX (M&E) Ltd core values I-FAB deploy early resource and innovative engineering to target elements of the construction process which can be built offsite, leading to a reduction in in programme and most importantly site activities. 2D & 3D CAD layouts and spool drawings utilising the latest drawing programmes to suit the client’s requirements. Off-site plant room installations, inclusive of mild steel, stainless steel and painting. Pre-fabricated tenant valve assemblies utilising copper or plastic pipework. Pre-fabricated horizontal & vertical pipework modules. I-FAB specialises in the pre-fabrication of pipework services inclusive of mild steel & stainless steel, along with painting of pipework. I-FAB utilise the latest CAD software to develop working drawings to co-ordinate and engineer the optimised installation; however, we also have the ability to fabricate pipework services utilising measurements and hand drawn sketches created by our project teams. I-FAB possesses the capability to fabricate pipework ranging from 15NB to 300NB. 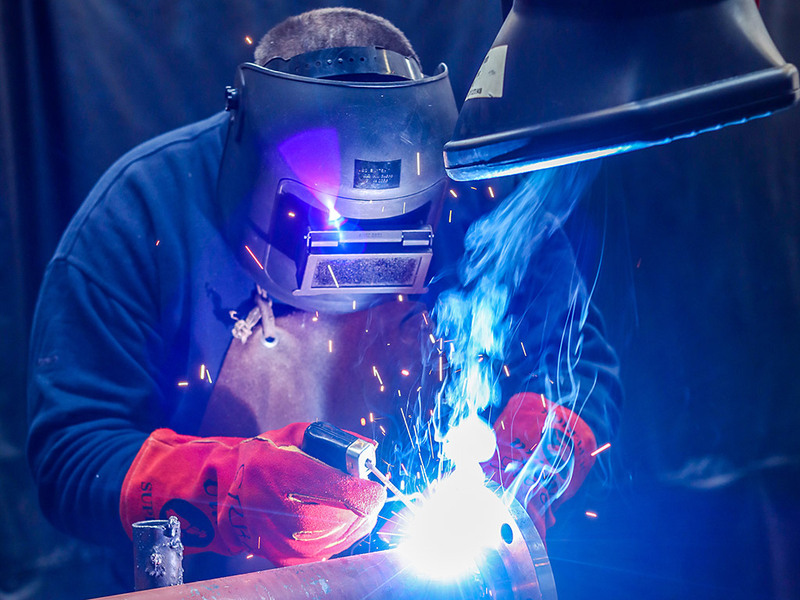 Our personnel hold EN 15614-1 2017 welding certification & will undertake any specialist procedures required to suit client and employers requirements or specifications. As part of our fabrication process we offer post welding inspection and any other relevant quality processes as required; this will be completed by a third party as part of the I-FAB offer, again depending on the specific project requirements. Should NDT testing be required as part of the welding procedure, I-FAB will utilise the services of Gammax to conduct these works. All specific welding requirements are clearly discussed and agreed before I-FAB commence the works to ensure all projects are delivered right first time. Located on the Hillside Business Park in Bury St Edmunds, I-FAB has a newly formed 115 m2. workshop & storage facility complete with specialist TIG welding equipment, cutting equipment and all required ventilation to undertake the welding in a safe and correctly controlled environment. As part of the off-site fabrication facility, I-FAB has invested in an efficient transport system – utilising a 4m 3.5 tonne flat vehicle to deliver fabricated modules throughout East Anglia & London, whilst utilising a further fleet of transport to ensure our team are mobile, thus providing an onsite installation service should this be required. 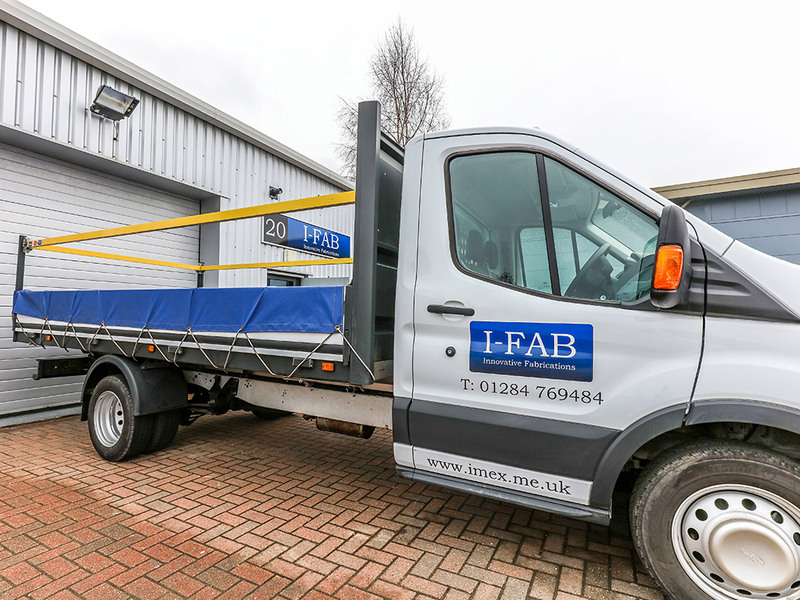 Any specialist transportation required to deliver modules or large pipework fabrication can be organised by I-FAB as part of the complete off site fabrication service. I-FAB Process, surveys, measurement, estimation, sketches, review, check, 2D or 3D drafting, labour, materials and installation costs.